The Q4FY17 release of the Skilled Nursing Facility (SNF) Program for Evaluating Payment Patterns Electronic Report (PEPPER) is now available. Downloadable through the PEPPER Resources Portal, this report offers statistics through September 2017. Complete the following steps to access your PEPPER. Review the Secure PEPPER Access Guide and follow the instructions provided. Obtain the information required to authenticate access. Note: A new validation code will be required. A patient control number (UB04 form locator 03a) or medical record number (UB04 form locator 03b) from a claim for a traditional Medicare FFS beneficiary with a claim “from” or “through” July 1 – Sept. 30, 2017, will be required. Complete all the fields, referencing the Secure PEPPER Access Guide as needed. In this release, a new target area has been added. Titled, “20-day Episodes of Care,” this area assesses the percent of all episodes of care ending in the report period that were exactly 20 days in length. 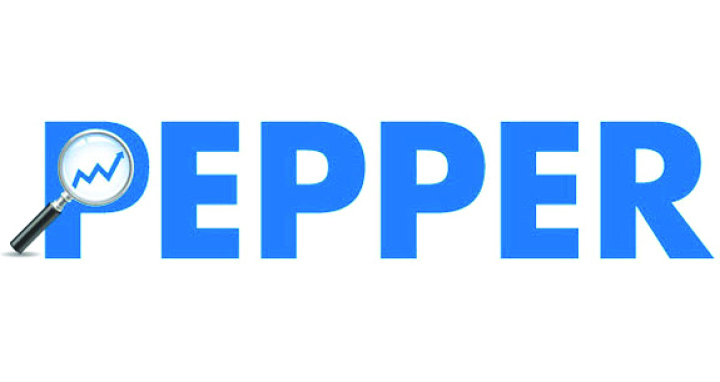 To review the new PEPPER, attend the webinar scheduled for Thursday, May 10, at 1 p.m. CDT. Visit the SNF Training and Resources page for more information. Contact us to discuss how Pathway Health can support your organization!